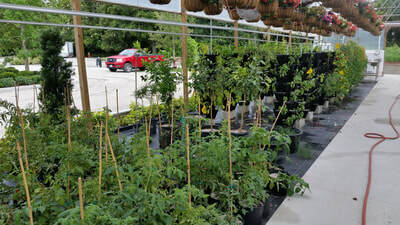 At our private 13 acre nursery in Dover, we grow superior plants that are used in our design and enhancement projects. 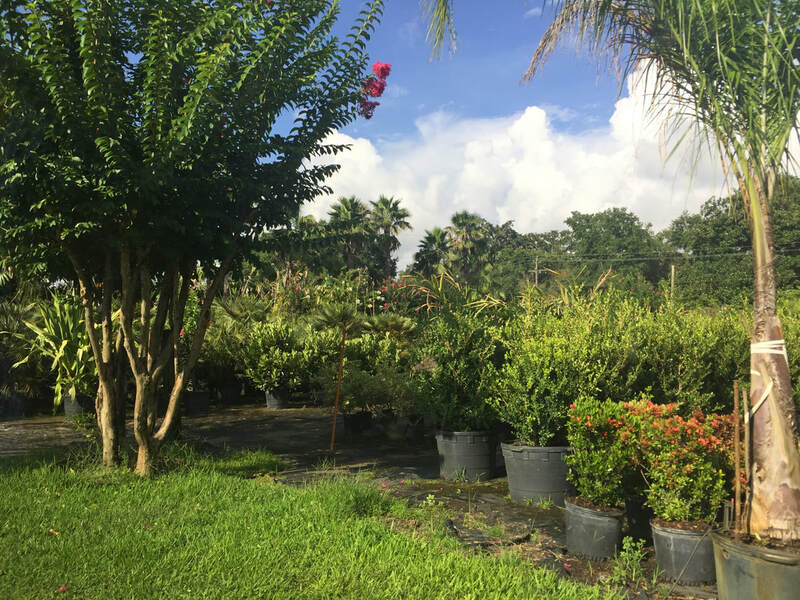 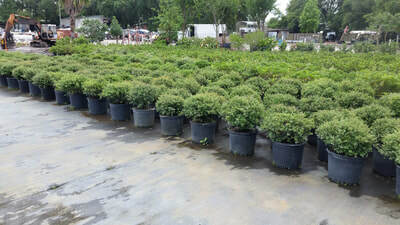 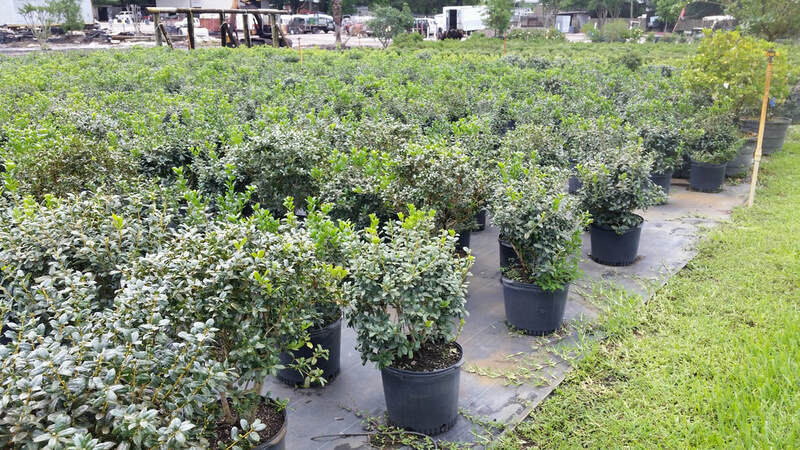 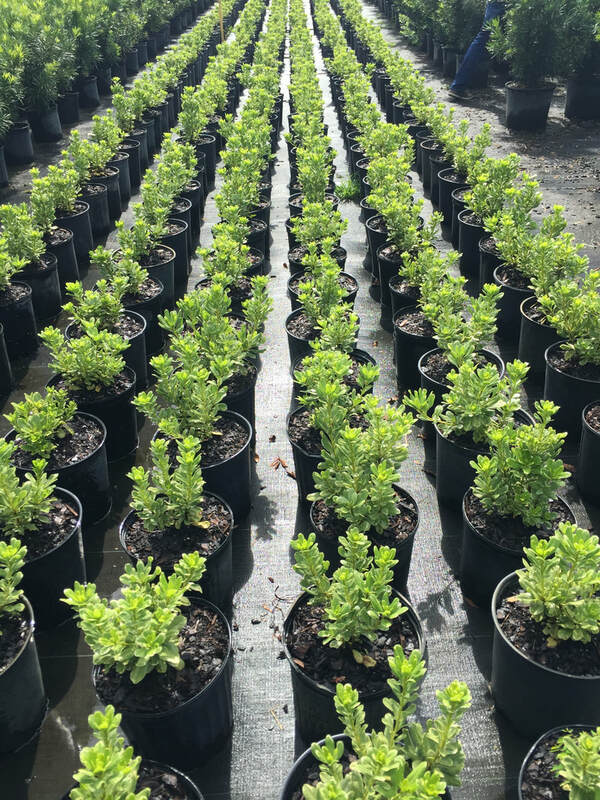 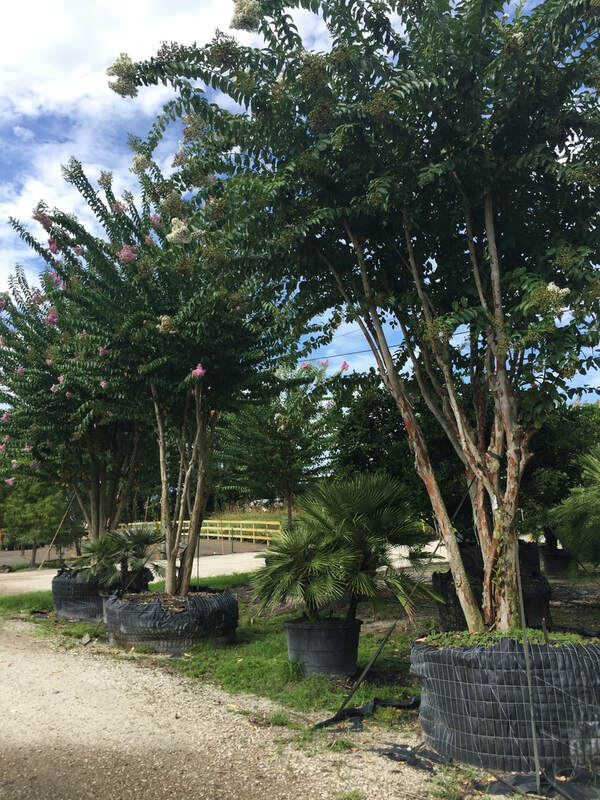 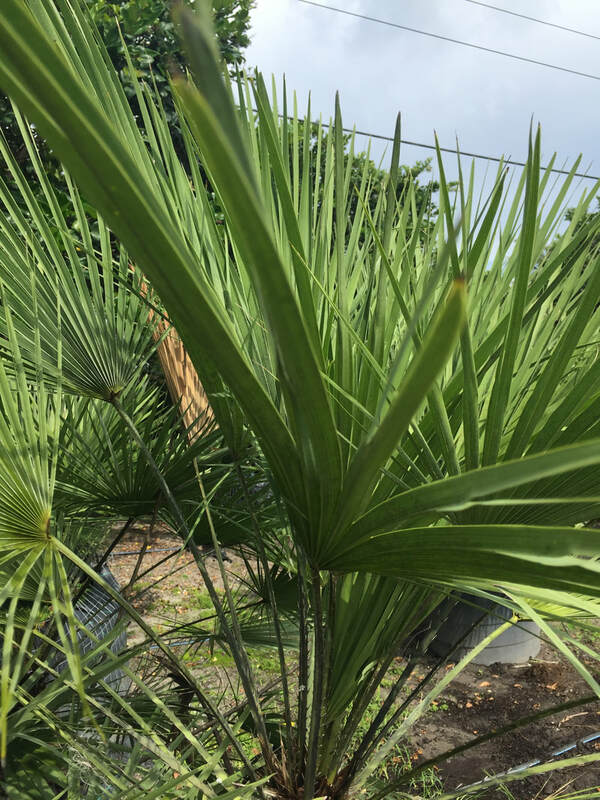 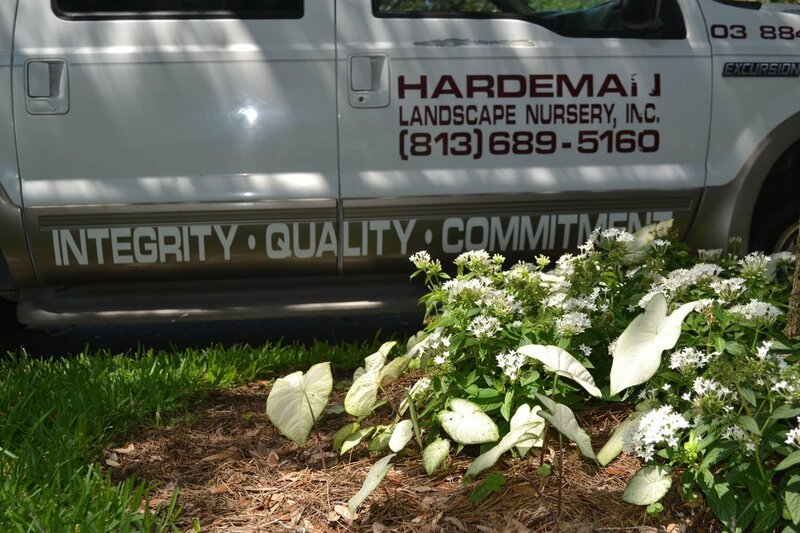 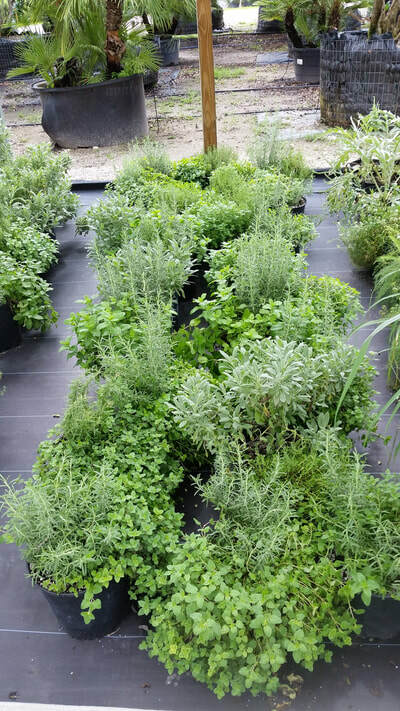 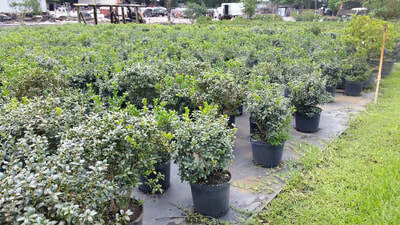 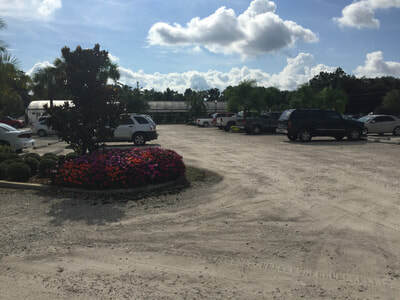 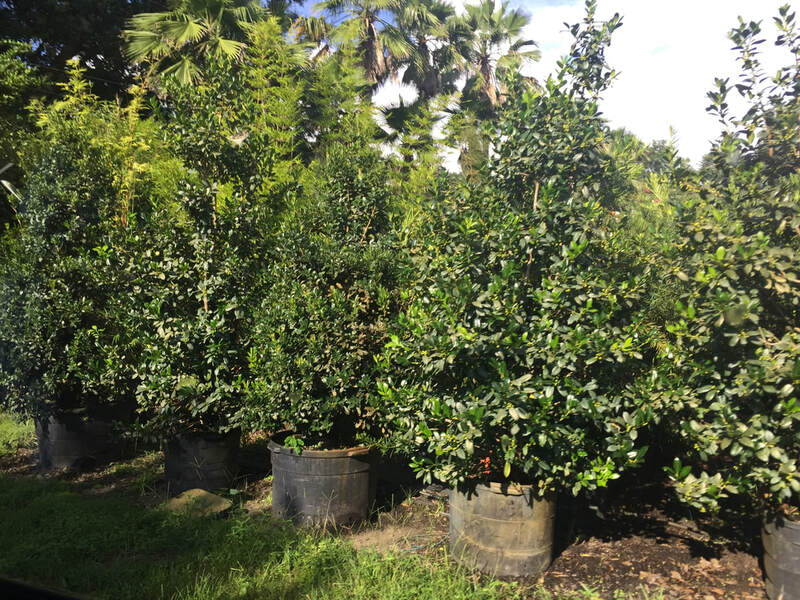 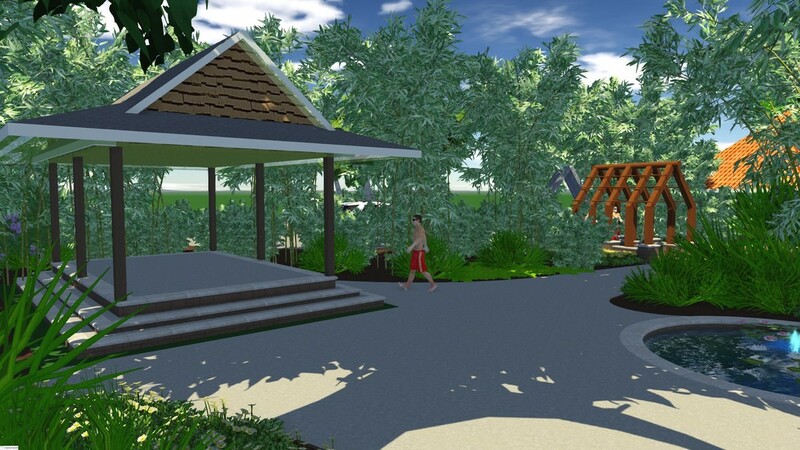 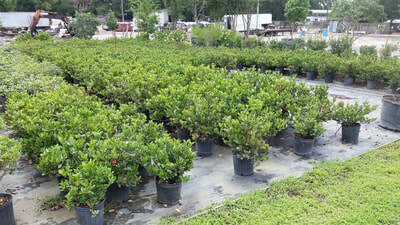 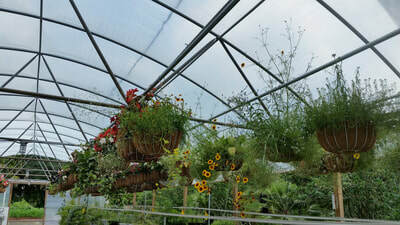 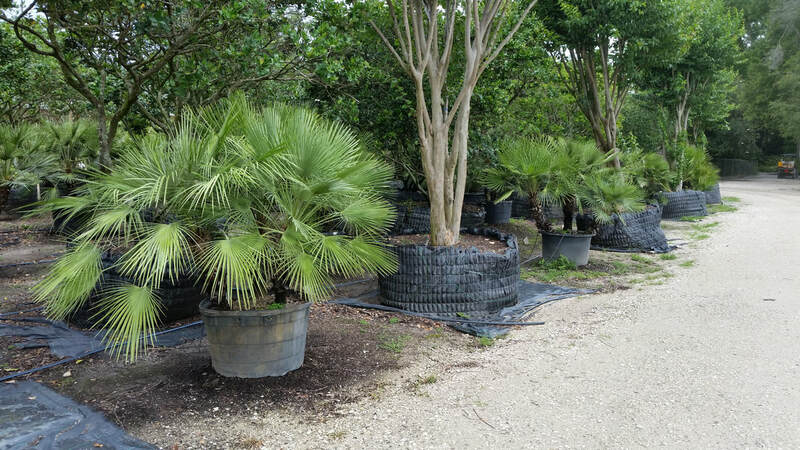 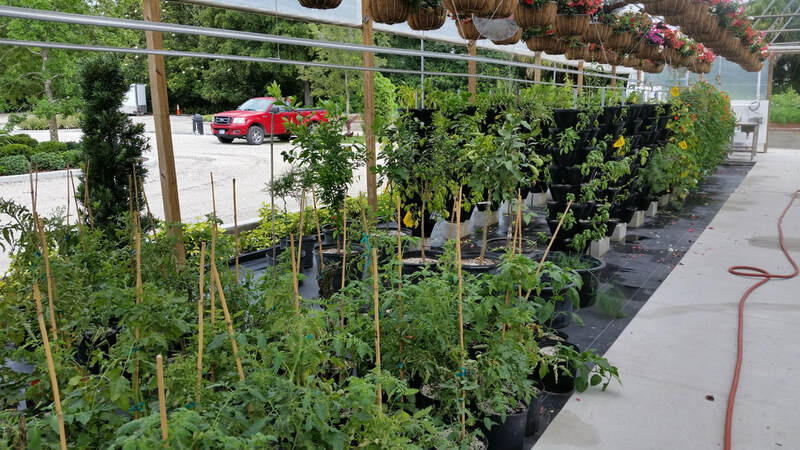 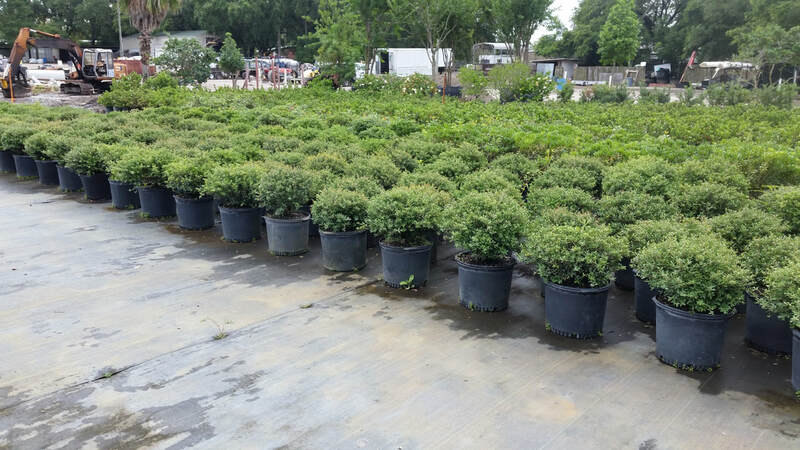 Plants are tended to daily by our trained staff, and will be hand selected for your project. 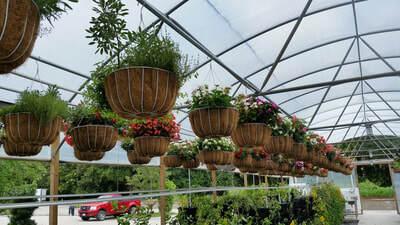 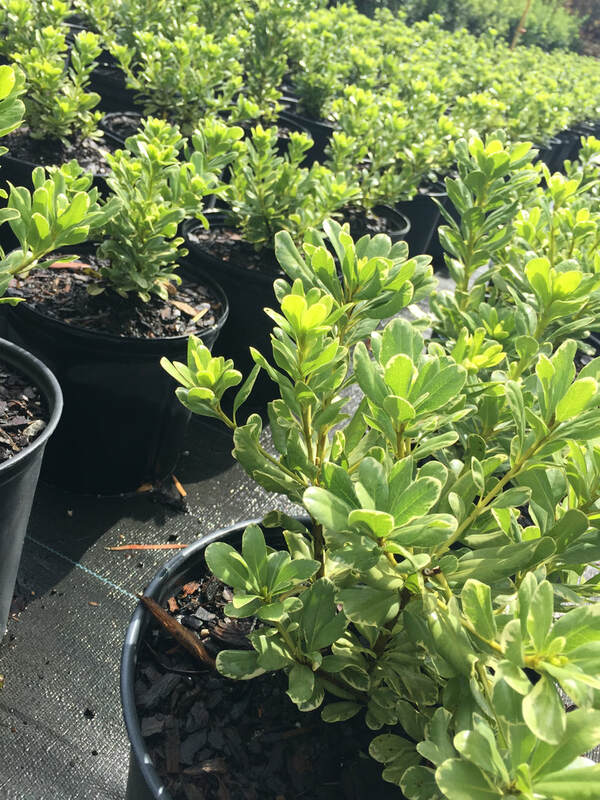 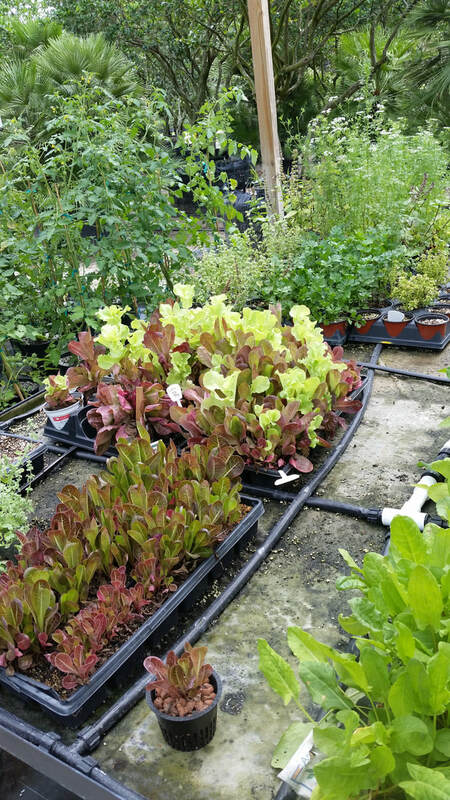 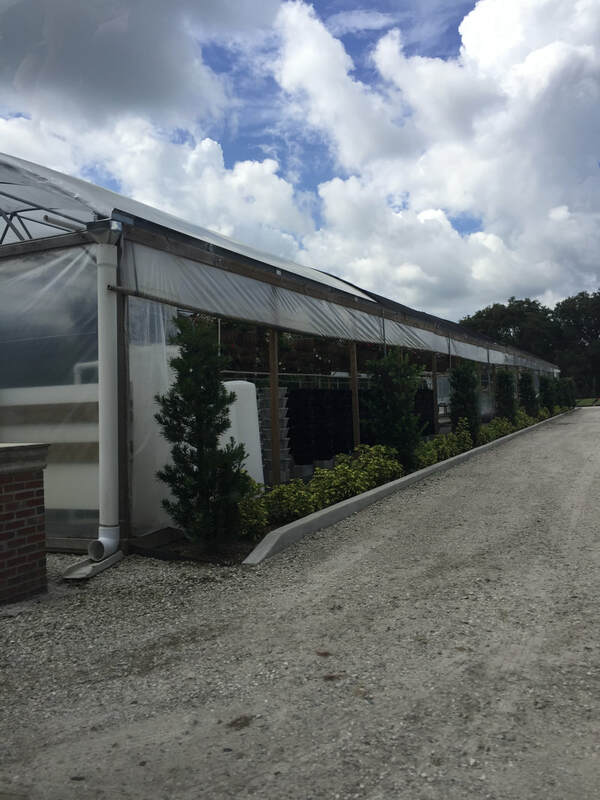 If you would like to visit our nursery to see and touch the plants before install, please contact us to make an appointment.